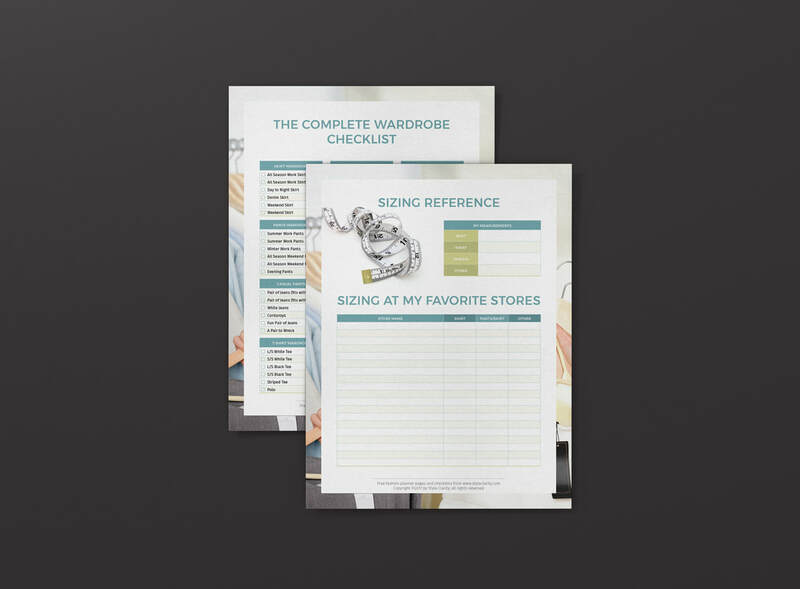 Free Printable Wardrobe Planner Forms! Want to get more organized when it comes to your closet? Style Clarity has put together a series of free printable planner forms for you to download and use. This is our newest set of our printable planner pages. If you have Adobe Acrobat 10, you can fill in and print this set. To get your free set of wardrobe planning forms, click the PDF image below! Enjoy!